Awesome job by Dustin who shared his plans with us, then executed them with wonderfully professional results! 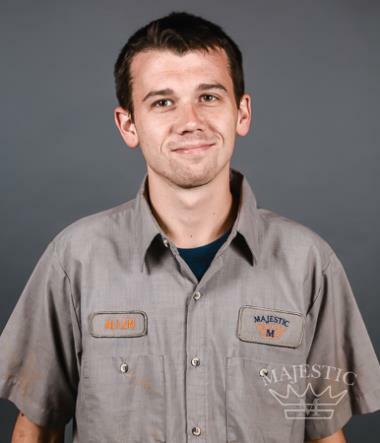 His demeanor too was more like an ole friend rather than a service guy. 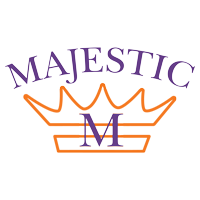 Definitely recommend Majestic on their expertise, timeliness and superior pricing as well!! Michael showed up the same day that I called. He was very courteous, did a thorough review and quickly assessed the problem. The repair was quick and I am very pleased with entire experience. Professional installation and great attention to detail. Michael was great! Arrived when scheduled. Took the time to explain several options to me. Answered all of my questions. He was very thorough, knowledgeable and polite. 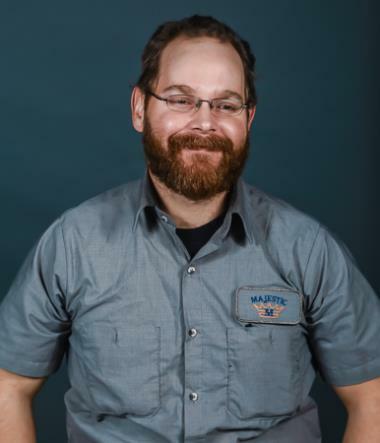 I will definitely do more business with Majestic Plumbing and Electric. Prompt call back and service. Chris cleared the line and help us solve the issue. 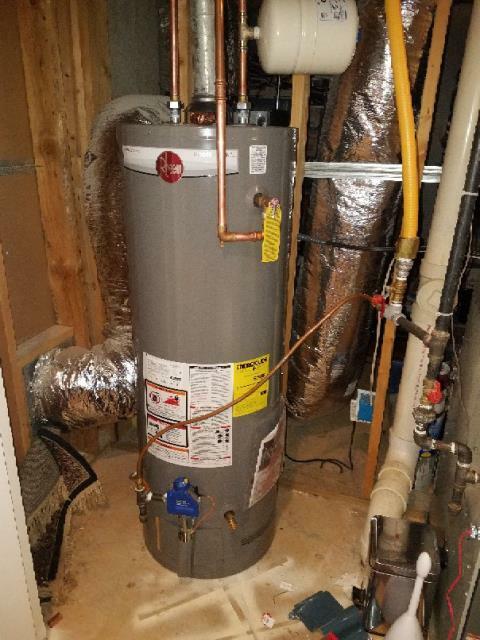 He also did a good job installing our new water heater. 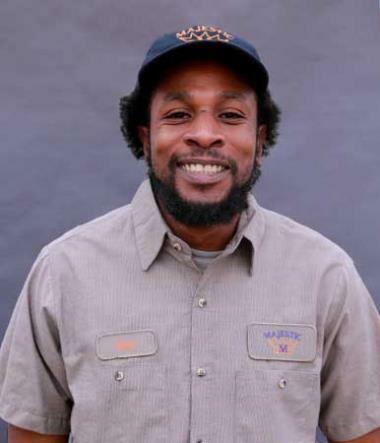 I've had my share of 'installers' and Allen ranks right up there with the top of the best. Installed new customer supplied bath fan. Replaced outlet with gfci in kitchen. Installed customer supplied gfci at start of circuit to protect the outlets down line of circuit. Replaced panel screws with proper screws. Swapped hot and neutral wires to correct reverse polarity at outlet in living room. Installed proper connector for loose wire in panel. Both bath fans are working properly.